Linux should support USB CDC, HID-POS and USB keyboard natively. The CDC device should be /dev/ttyACM0 (the number 0 could be changed in your Linux). The HID-POS should be /dev/hidraw0 (the number 0 could be changed in your Linux). 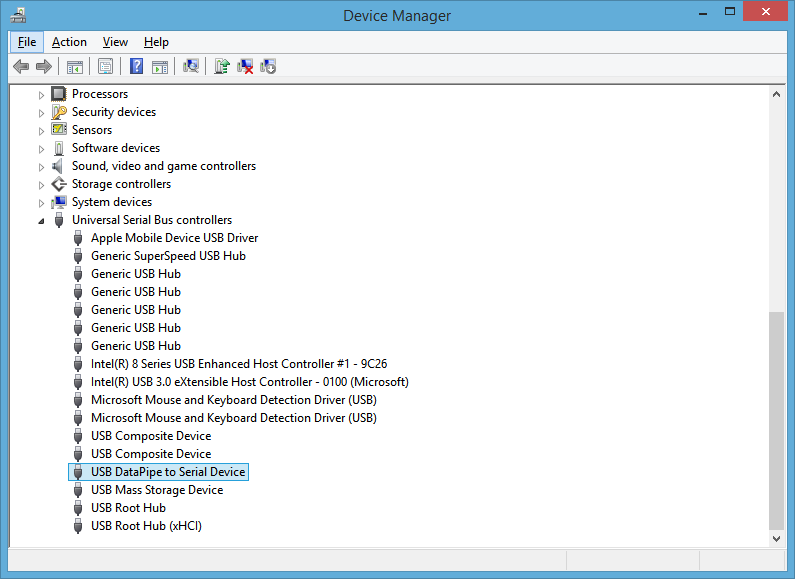 a unified USB virtual COM driver apply to Newland scanner working on CDC VCOM, com0com, UDP VCOM.